If you’re part of the estimated global 70% who experience imposter syndrome at some point in life, the persistent feeling that you’re not as good in your career as other people think you are has nothing to do with skill level or competence, but the impossibly high standards you’ve set for yourself. Professionals dealing with these feelings tend to already be top achievers who set the bar impossibly high. With a strong lean towards being perfectionists and over workers, those suffering from imposter syndrome are likely to self-criticise, find asking for help extremely difficult and often overanalyse their competence, believing they are inexperienced or lack knowledge in their field. With the help of several data streams, Lucinda Pullinger, Global Head of HR at Instant Offices delves into why many people especially women experience this adverse phenomenon and how business owners and employees can beat imposter syndrome at work. Research by Access Commercial Finance revealed a whopping 62% of people at work are inflicted with overwhelming feelings of crippling self-doubt and dread. 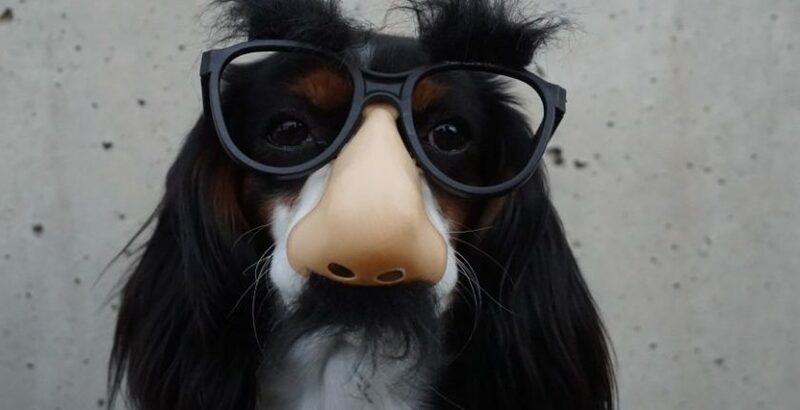 The survey of over 3000 adults in the UK shows over two-thirds of women (66%) have suffered from imposter syndrome compared to over half of men (56%) within the last 12 months. This raises a significant question: are women more likely to experience feeling inadequate in the workplace? Over the last 20 years, the number of women-owned firms has increased, yet despite the growing number of female entrepreneurs and major global progress towards gender equality in the workplace, more and more successful women are speaking out about the burden of imposter syndrome. Despite evidence of success, women experiencing this paralysing self-doubt are more likely to believe they are intellectual frauds. This level of stress – waiting to be found out by peers – can lead to anxiety, burnout and increased unhappiness among everyone from entrepreneurs to employees moving up the ladder. As research suggests, men suffer 10% less than women, and when considering why women sometimes experience imposter syndrome at a higher rate than men, factors like workplace inequality and the pay gap may come into play. Statistics from YouGov reveal that, when asked whether they have had the opportunity to lead on a project at work, only 44% of women said yes, compared to 59% of men. Women are also less likely to have experienced a pay rise or a bonus not connected to promotion, at only 40% compared to 53% of men. Conditions like these are major contributors to feelings of imposter syndrome and one of the reasons why women in all roles can be vulnerable to it in the workplace. What Causes Imposter Syndrome at Work? It’s not just employees who are impacted, a study by AXA PPP Healthcare shows one in five small business owners admitted to suffering from imposter syndrome and being convinced someone else could do a better job of running their business. Don’t shy away from praise and compliments. Accept your achievements and if need be, write them down. When you try to talk yourself out of feeling confident in your role, all the proof is on paper. Knowing your worth means allowing your work to speak for itself and letting others see it too. Learn to recognise self-defeating thought patterns and replace them with more positive affirmations. The only way to stop feeling like an imposter is to stop thinking of yourself as one. Stop believing that if you don’t excel at every facet of your job that you’re a failure at all of it. Facing challenges and losses is a key part of growth, so recognise that you don’t have to be good at everything. Imposter syndrome tends to be the domain of overachievers, while underachievers tend to internalise less when faced with failure. If you’re constantly worried about not being good enough, chances are you’re in good company – most successful people constantly over analyse themselves! About the author: Established in 1999, The Instant Group is a global flexible workspace specialist. Underpinned by unrivaled expertise, Instant tailors unique solutions to help businesses of all sizes to grow, drive savings or gain invaluable insight. With offices in London, Berlin, Dallas, New York, Hong Kong, and Sydney, The Instant Group employs more than 100 experts and has clients in 113 countries.